Mfr. by 3rd Party, however it meets the technical specifications of the original battery charger of Razer Blade RZ09-01682E22 Laptop.The exclusive internal safety features protect your device from electrical hazards. 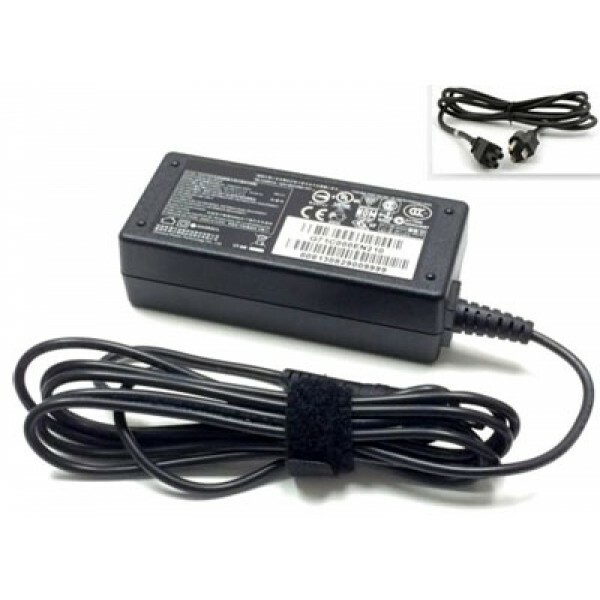 Plug it into any standard electrical power outlet and power your Razer Blade RZ09-01682E22 anytime you want.